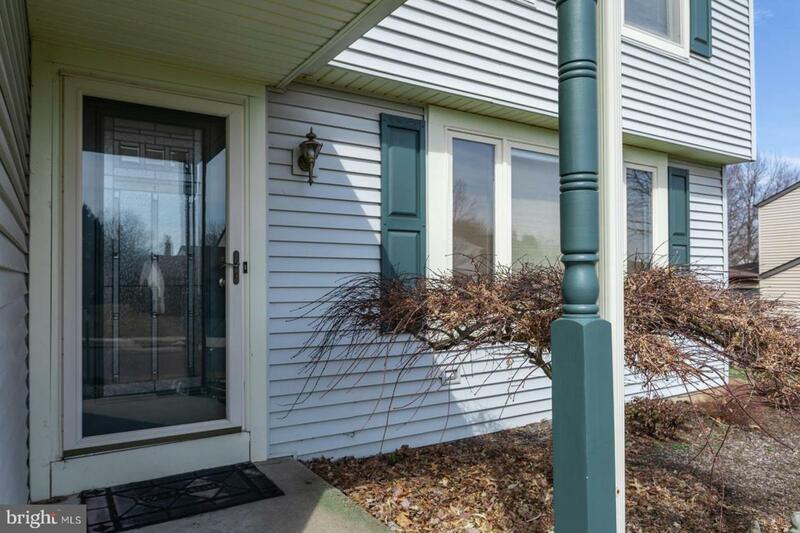 This delightful home in desirable Cheswyck Community has so much to offer!! 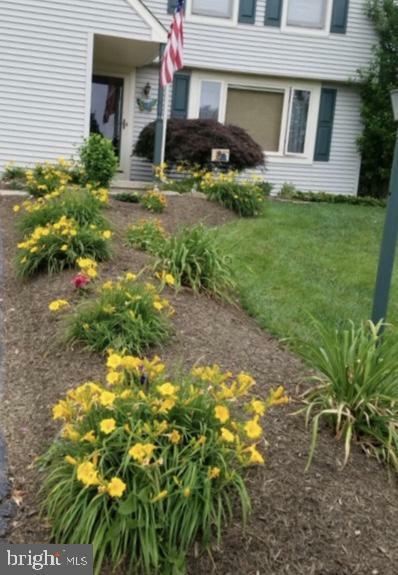 This well loved home has been meticulously maintained and attractively updated creating a warm and inviting atmosphere. The living room and dining room adjoin to provide an ideal space for entertaining. Your kitchen should be a place you enjoy and this one definitely fits the bill. 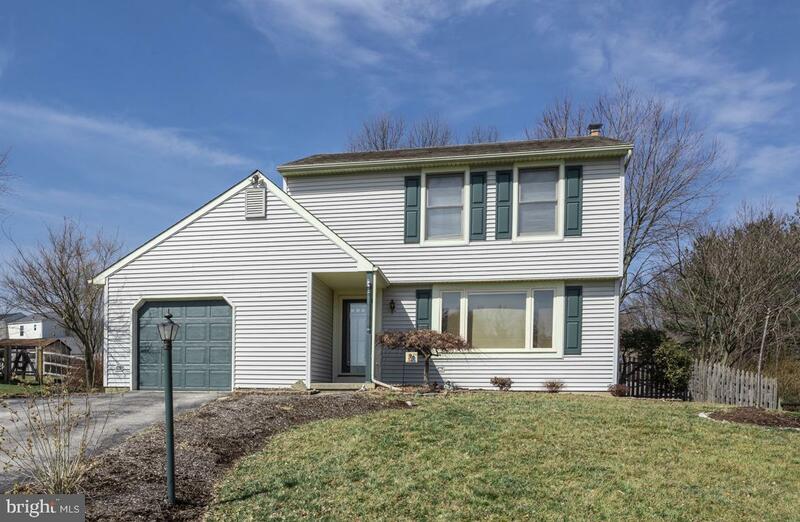 Beautifully updated with maple cabinets, tile flooring, stainless steel appliances, glass tile backsplash and granite countertops, including breakfast bar (with cabinets below) that overlooks the family room affording the perfect space for everyday living and relaxation. Now that the weather is getting warmer, what better way to unwind from the busyness of life than to take a breather in the charming enclosed porch or connecting deck. Completing this level is a convenient powder room. Upstairs you will find spacious Master Bedroom with walk-in closet, two additional nice size bedrooms and large hall bath. Wait, your tour isn't finished yet. You will discover a great large finished space in the basement for whatever you need. How about your very own theater room?!? 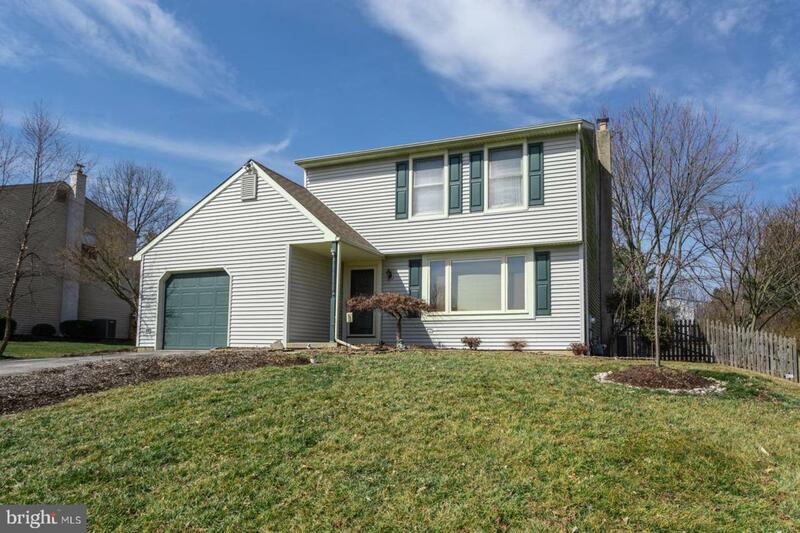 Ideally located just outside the heart of Harleysville and convenient to major routes, restaurants, shopping, parks, township walking trails and within walking distance of Oak Ridge Elementary School. Don't miss out, call today!! Listing courtesy of Re/Max Reliance.